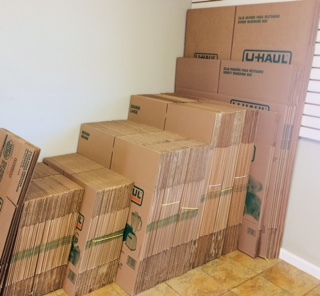 We’re a one-stop facility with all of your moving and storage needs. 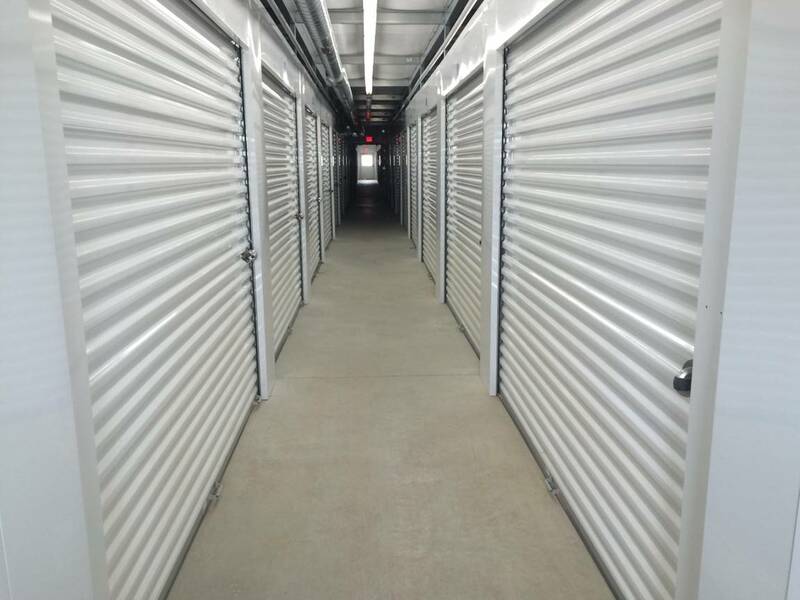 Access your storage unit 24 hours a day, 7 days a week, rent a U-Haul truck, purchase moving supplies, and rent a climate or non-climate unit at a fair and honest price. With drive-up access and interior storage units, loading and unloading your unit is always a breeze, especially with our dollies and hand carts that are always available to use. 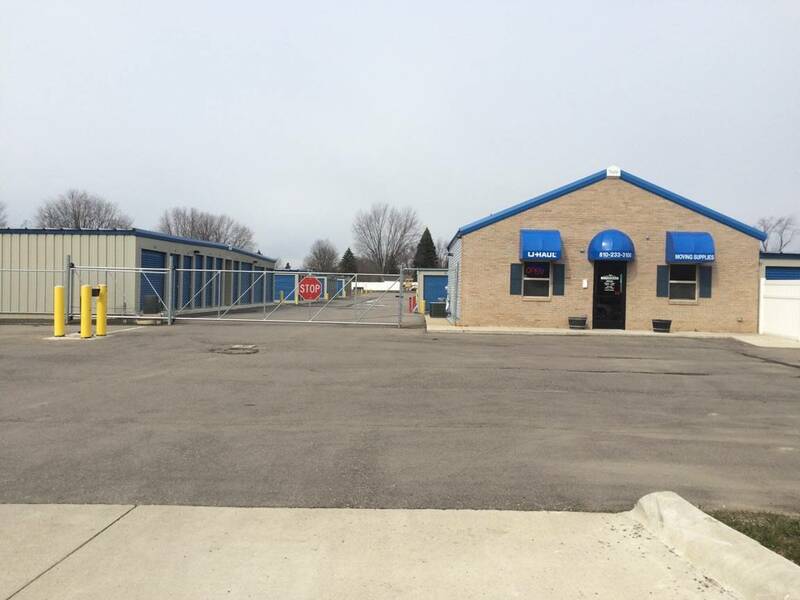 If you need a place to store your RV, car, truck or boat, we have parking spaces available as well. Reach out if you have questions about your vehicle parking options. 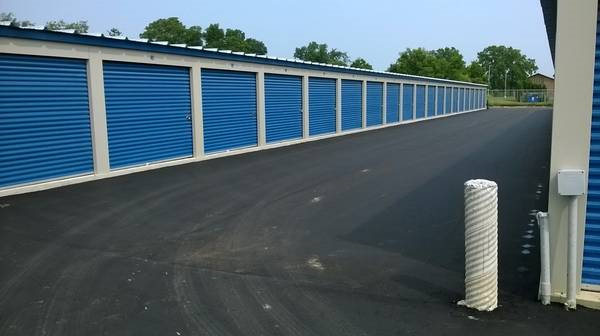 Are you in need of a place to store in Flint, MI? 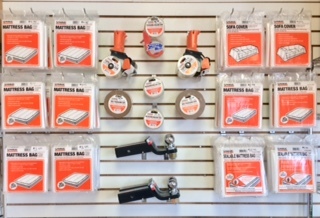 Find us on Fenton Road near Marathon Gas, Family Pharmacy and Hungry Howie’s Pizza. We’re just a few miles away from Baker College, Kettering University, Mott Community College and University of Michigan-Flint.